It's Amazon.com's second acquisition within six months of a software vendor that can put its cloud computing platform to new uses. The last was Elemental Technologies, in September. Its two main products are EnginFrame and Desktop Cloud Visualization (DCV). EnginFrame is a grid portal for submitting, controlling and monitoring HPC jobs, while DCV connects remote clients to OpenGL and Direct/X applications hosted in the data center for 3D visualization tasks. Nice already offers a version of DCV for the AWS Elastic Compute Cloud (EC2), tuned to run on its G2 graphics-accelerated instances. In addition to an Intel Xeon CPU, these have up to four NVidia GPUs, each with 4GB of video memory and 1,536 CUDA cores. 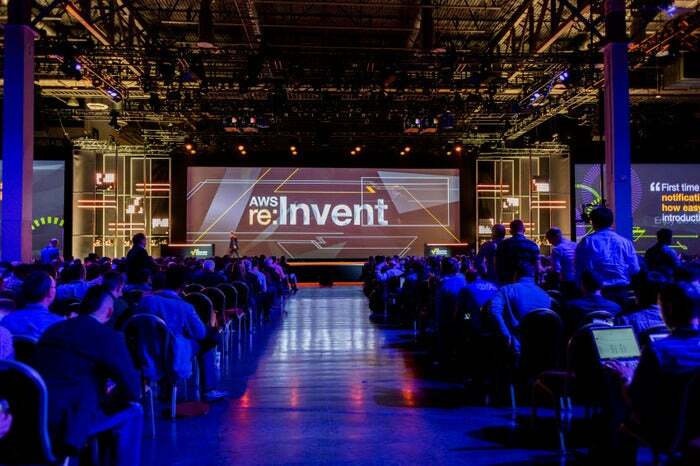 AWS expects to close the deal by the end of March, wrote AWS Chief Evangelist Jeff Barr in a blog post. Nice is based in Asti, Italy, about 50 kilometers from Turin. It will continue to develop and support EnginFrame and DCV under its existing brand, the company said. It expects all staff to remain with the company.